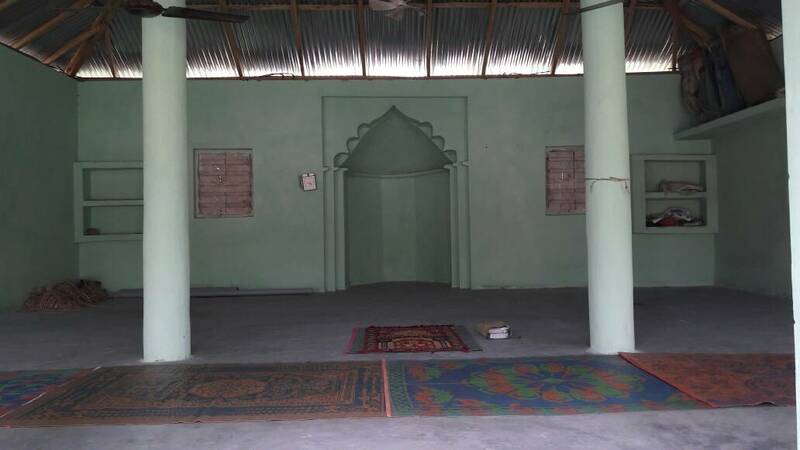 Under this project mosques in remote villages are built or repaired on people request. In 2016, three (3) mosques were built with ablution and toilet facility at Islampur, Satanpatti and Mansuri Mohalla of Supaul district in North Bihar. The villagers were waiting for last many years for mosques which was like dream come true for them.